Squishable Penguin: An Adorable Fuzzy Plush to Snurfle and Squeeze! Once upon a time the Penguin faced a tough evolutionary conundrum: would future generations take to the open skies or the salty seas? Credit these fluffy folks for waddling down the road less traveled! Had they developed giant wings, Penguins would never have honed their classic sense of style and elegant lurching gate! These glamorous glacier-dwellers did the world a favor by going for plump-and-buoyant over bony-and-aloft! Indeed! Mystery Squish turned out to be this cutie! Again, SUPER SOFT and very well-made. I named the Penguin Puffer (Like a Puffin and a Penguin, cause that's what she reminds me of :D), and she sleeps with me on my bed. I got this and when I opened the package I knew I would not only have a new best friend but a person who I loved to much!!! As we all know there are lots of Squishables from lots of different places around the world. Like the Squishable Lobster from the ocean, and the Squishable Panda from China. But has their been a Squishable from the COLDEST place on earth? Yes! The Squishable Penguin is the best of them all. 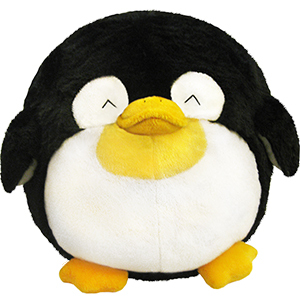 The Penguin Squishable is so soft(like all the other Squishables), But you should get this! Hello! 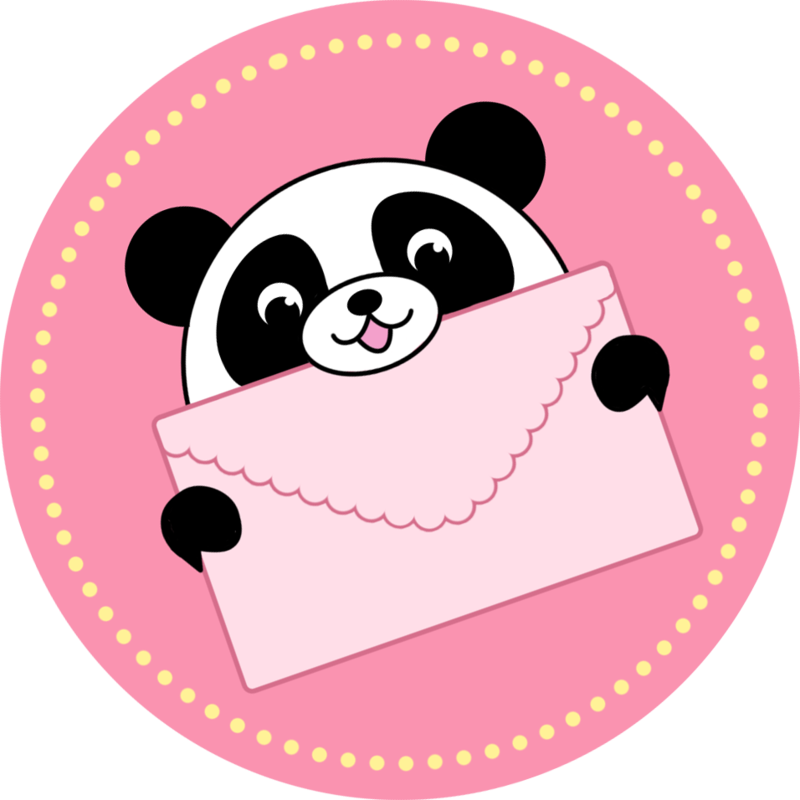 My name is Pengy and I am writing a review about me. I am adorable, awesome, chubby, fluffy, lovable, and very hugable. You might think 'What would I do with that!?!?!' 'Where is that going to go in my house?!?!.' or 'Nah, I ain't buyin' and over-sized penguin stuffed animal.' Well, that is a huge mistake my friends. I am not only a giant stuffy to hug you can use me as a giant stress ball, pillow, friend, or over-sized volleyball. So what the heck are you doing??!?!? Press that order now button and get your own homework buddy, mini night stand, and mini bean bag today.